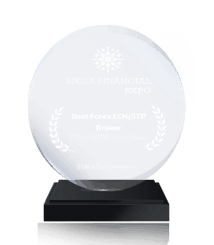 The Fidelis CM Champion Account Program is designed for all New clients and Existing IB’s of Fidelis. 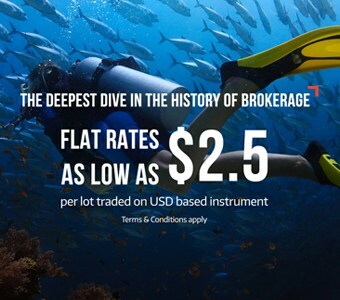 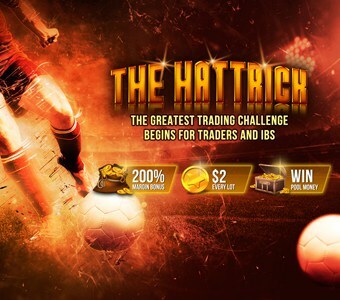 Seize your chance and avail a hattrick of trading benefits – 200% margin bonus on all deposits above $200, impressive rebates on your trades, and a chance to win pool money – Every Month! 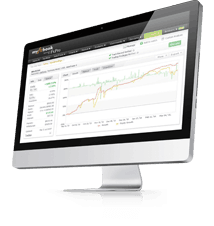 Let Robo-X manage trading strategies for you. 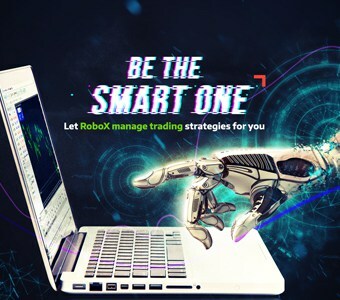 Robo-X packages the best strategies for forex trading in a simple and dynamic way to give you a smart strategy package that learns and evolves with your forex trading account. 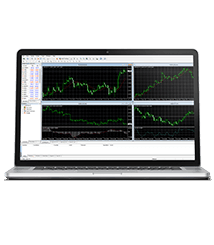 These strategy packages are bound by an algorithm that updates constantly, and allows you to diversify your forex portfolio with minimum time spent. 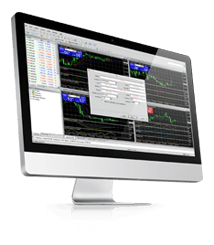 Fidelis CM is happy to present a new account type with outstanding conditions and exclusive features. 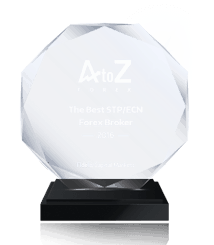 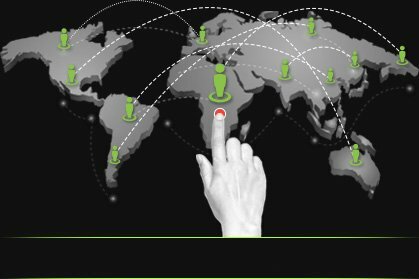 Whether you’re new to Forex, an experienced trader or somewhere in between, Fidelis Capital Markets offers the same great services, products and value.